Not just another Logistics company, but a different Logistics company! Providing complete supply chain services, Economou Transport covers Transportation, Storage, Cross-docking, Stock management, Distribution and Reverse Logistics. 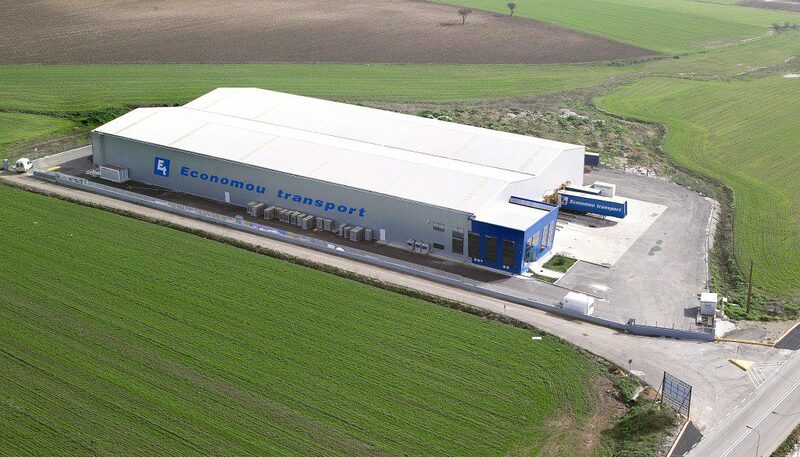 Distribution by Economou guarantees consistency and profit, as they have built a wide distribution network all over Greece. The company has owned warehouse facilities, 10.000 pallet spaces in Thiva (322 00 post code) and 6.000 pallet spaces in Mandra (196 00 postcode). 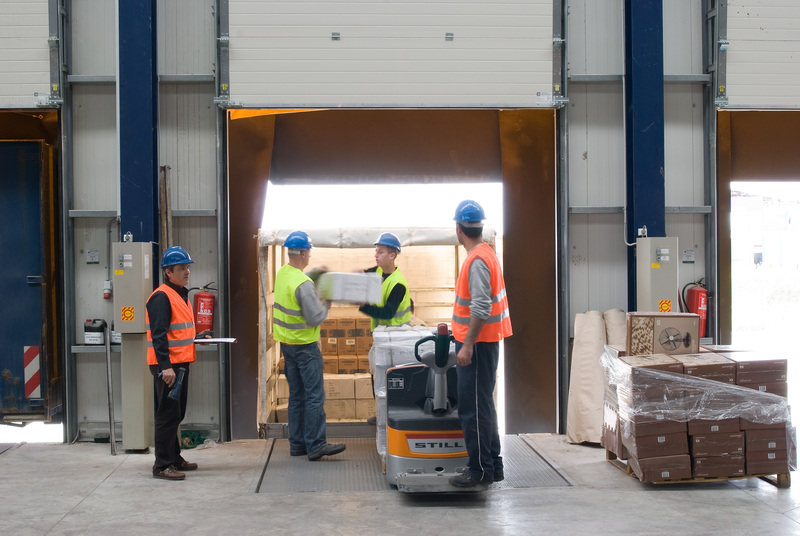 Economou also provide bonded warehouse facilities, and Customs clearance services. The company offers a wide variety of transportation solutions for full or part loads all over Europe with guaranteed transit time. The company has been active in cargo forwarding, serving international Transports by road, air, or sea depending on each consignments requirement, supported by its wide European distribution network which ensures door to door deliveries. The company undertakes both ambient and temperature controlled (chilled and frozen) shipments including pharmaceuticals, since it is GDP certified. Its fleet consists of curtain sider trailers, as well as fridge trailers equipped with FRC certified cooling systems and calibrated thermographs, providing the possibility of bi- temperature transportations. The vehicles are equipped with state-of-the-art telematics system, offering immediate information to the forwarding department as well as to the customer.